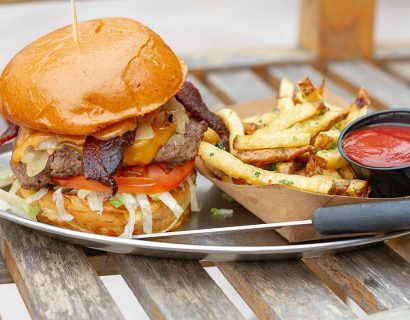 Culver Beer Co., founded by North County locals Ben Fairweather and Mike Stevenson, opened in a cozy industrial space just north of Bressi Ranch. 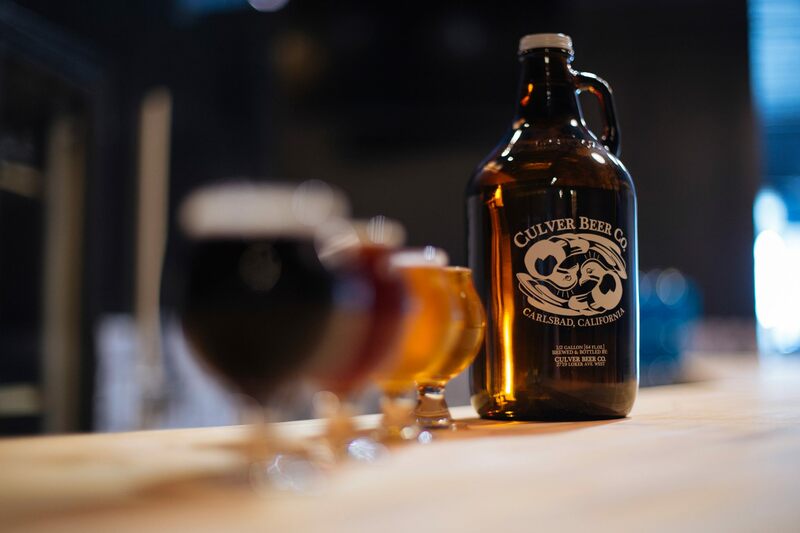 Culver is a product of what its founders like to drink: American and Belgian-style ales. 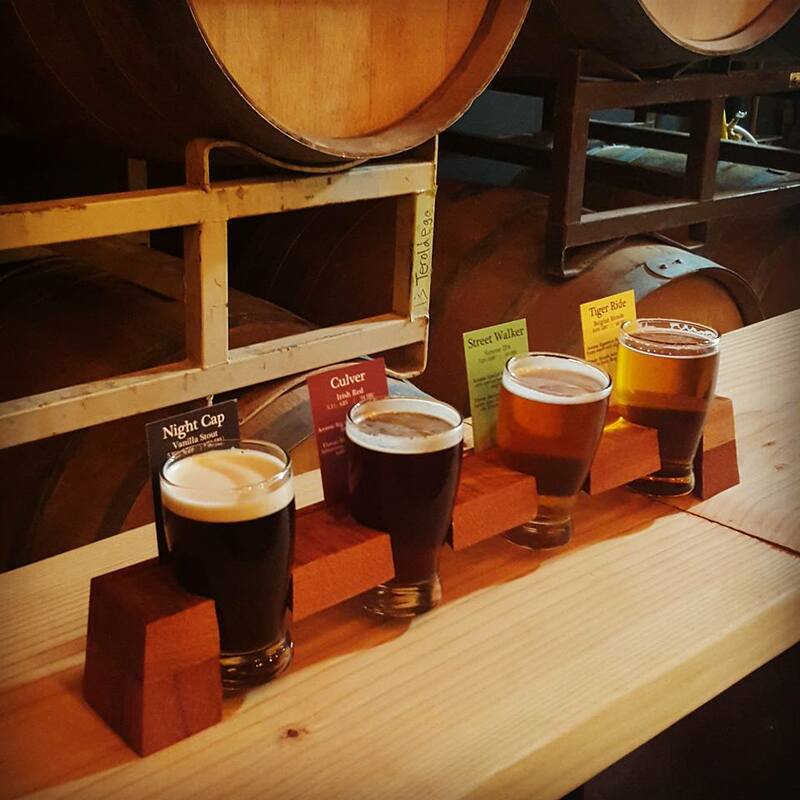 Tiger Ride Belgian Blonde and Strange Ways hoppy Saison have become Crowd favorites. Patrons can eat and drink at Culver Beer on Thursday and Friday nights, when the brewery is visited by local food trucks.